Paris Police responded to a single-vehicle accident in the 4200-block of N. Main shortly before 2:00 am Friday. Investigating officers determined that the vehicle was traveling south when the driver lost control, causing the vehicle to roll. 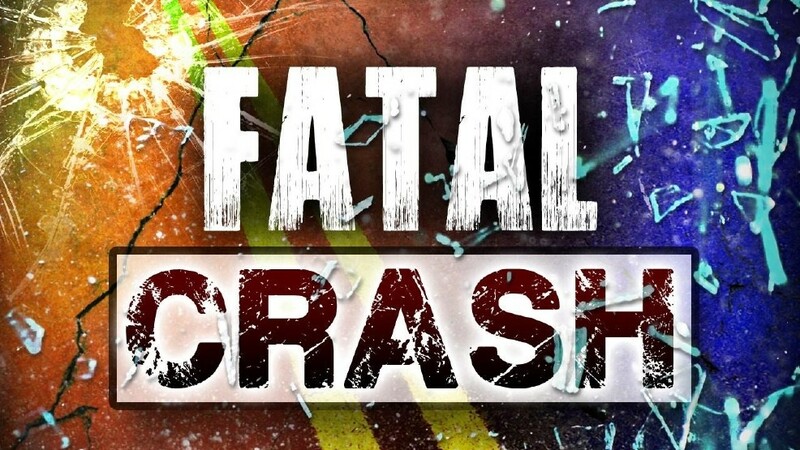 A passenger was ejected from the vehicle and sustained severe injuries. She later died from those injuries at the hospital. The deceased was identified as Maggie Valentin, 55, of Paris. She was a Lamar County Sheriff’ s Detention Officer. Possible injuries were noted for the driver. The investigation is ongoing.